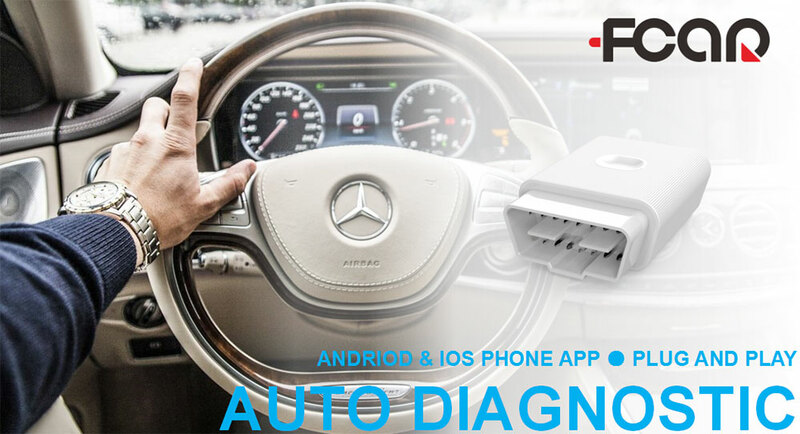 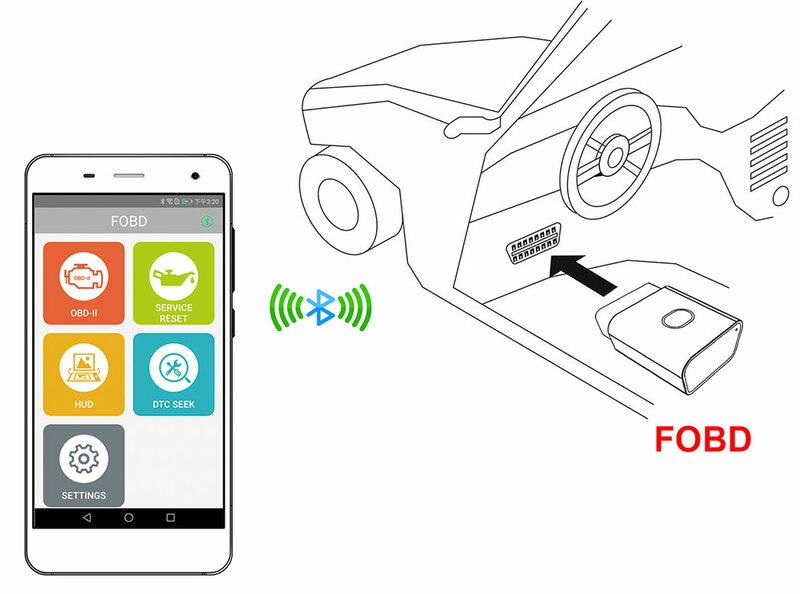 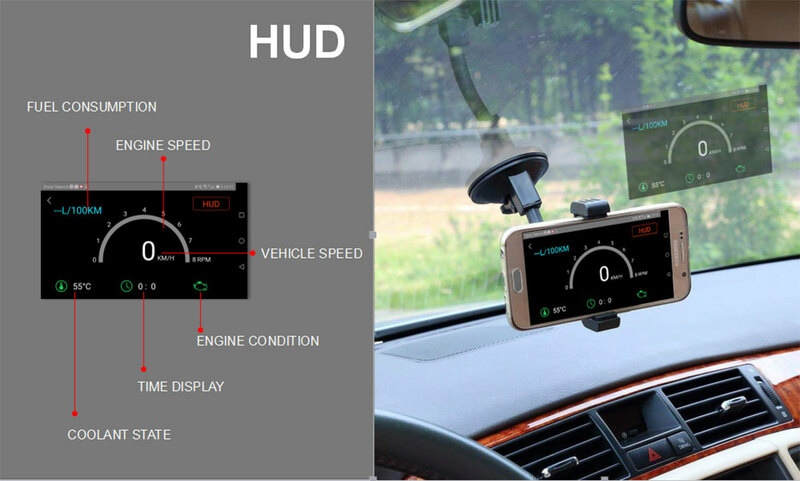 Fcar FOBD OBD2 Adapter Auto Diagnostic for Android & IOS Phone APP can get the running status of the car through bluetooth, so as to help the car owner to know the health status of the car at any time. 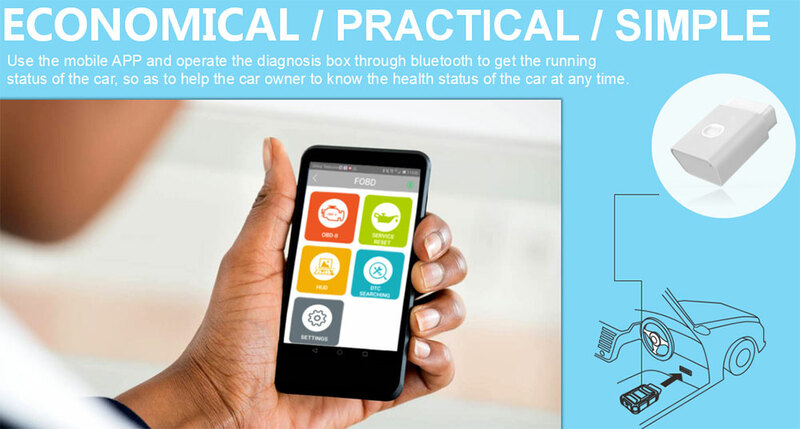 1) One click for updating. 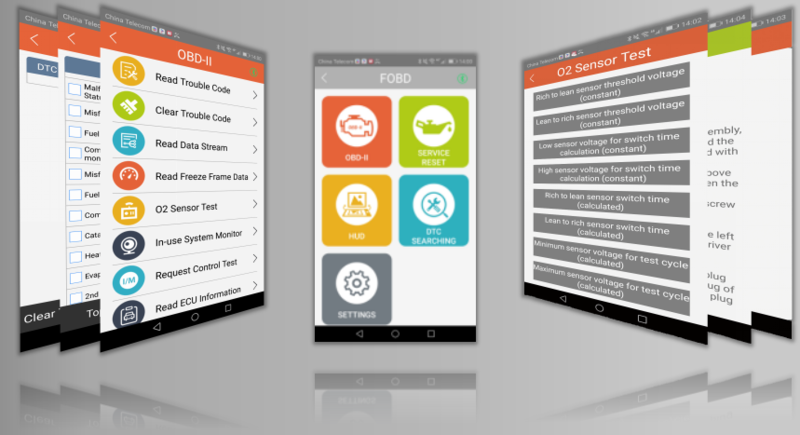 4) Supports multiple languages: English, Spanish, Russian.